All TN TET candidates can Download Admit Card OR Hall Ticket from Tamil Nadu TET Exam Official website before 15 days of the exam date. 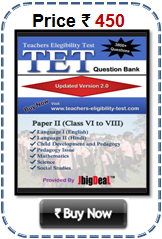 TRB issued Notification for the TamilNadu Teacher Eligibility Test-2018 – Paper I and Paper-II vide Advertisement No. 01/2018, dated 24.02.2018. In this connection, TRB now releases the Provisional Hall Tickets for those candidates who applied for the said examinations. Sir I have lost my hall ticket of TET2013 paper 1,now I have passed in exam.I want my hall ticket urgently plz send my hall ticket to cute.saara13@gmail.com my application no. is 0046570. 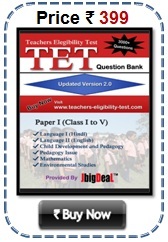 I have lost my TET Exam 2013 Paper II Hall Ticket. 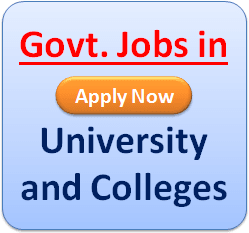 My application number is "0831245" please send my Hallticket to my e-mail id is "sathiesh.c@gmail.com"
Sir I lost my hall ticket, my application no 0163101,pls send hall ticket of my id mahali9380@yahoo.com. Sir, i have lost my hall ticket.My application no is 13TE61201314.So please send my hall ticket to jaysriece17@gmail.com.I got 84 marks please. i have missing my hall ticket.i passed the paper-ii with 86 marks.pls send my hall ticket. SEND "MESSAGE OR EMAIL" THEM PLEASE HELP ME!